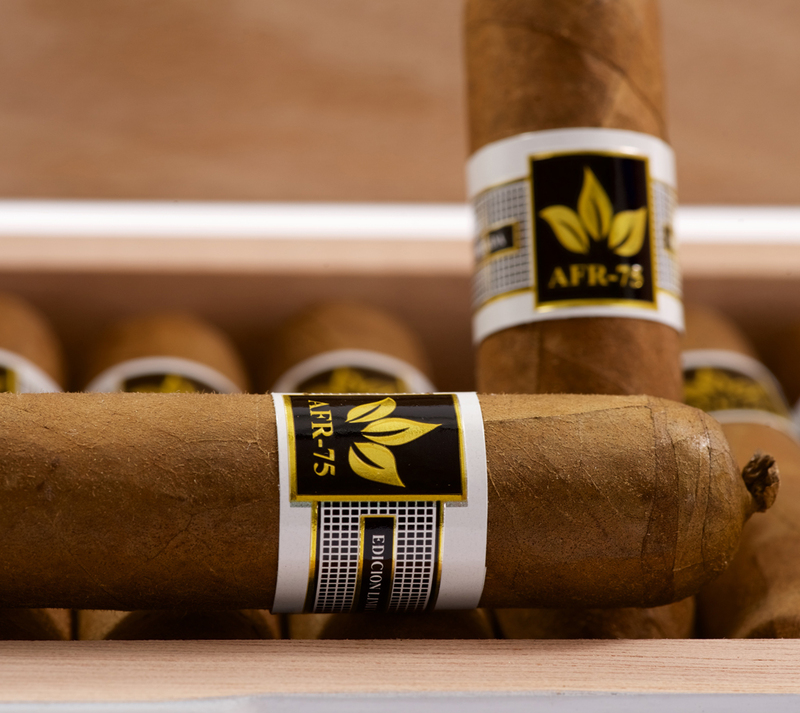 The AFR-75 is an extremely limited release cigar named in honor of master blender Abraham Flores Rosario (hence the initials) and the year he was born (1975). This is our ‘fabrica’ super premium. 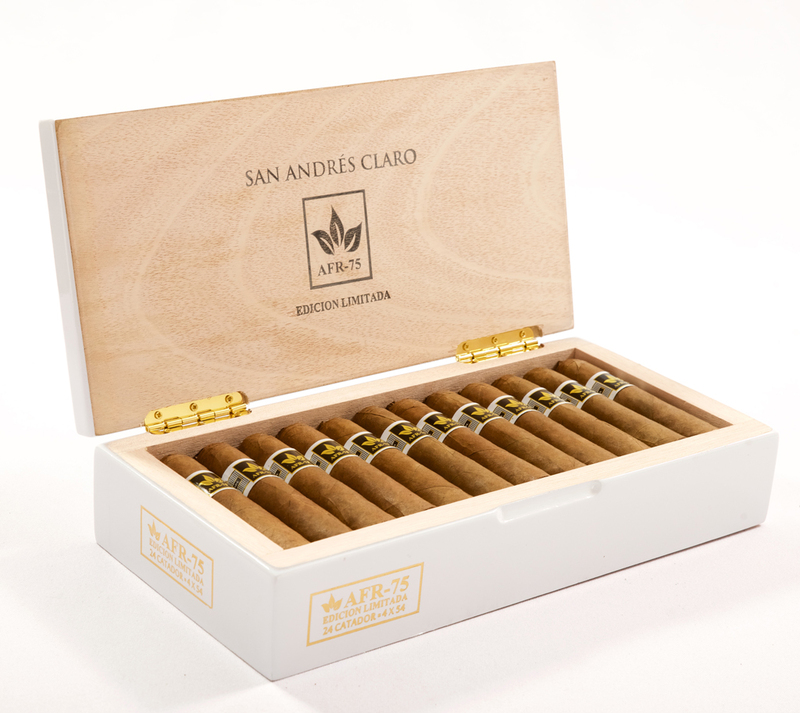 From the beautiful San Andres maduro wrapper and classy band, to the bold, yet smooth flavors and solid construction, it is highly unlikely one will regret spending a few extra bucks for the experience.